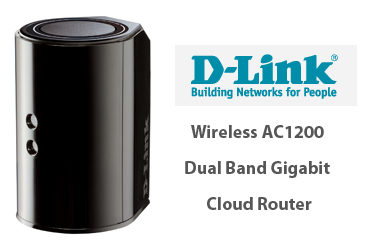 D-Link introduced its Wireless AC1200 router (DIR-850L) featuring 802.11AC supporting dual band speeds of up to 300Mbps (2.4GHz) and 867Mbps (5GHz). The unit is optimized for wireless HD video streaming inside the home. It also offers four Gigabit Ethernet ports. D-Link features a "mydlink Cloud Management" capability that enables the user to monitor and manage the network from anywhere, including remote file access by mobile devices. KPN has selected VMTurbo's Operations Manager to automate and control cloud operations. VMTurbo is an intelligent workload management system that serves as an automated control plane for cloud and virtualized data centers. It allocates infrastructure resources in service provider data centers. The VMTurbo platform first launched in August 2010 and the company claims more than 9,000 deployments by cloud service providers and enterprises worldwide, including BT, Colgate, CSC and the London School of Economics.